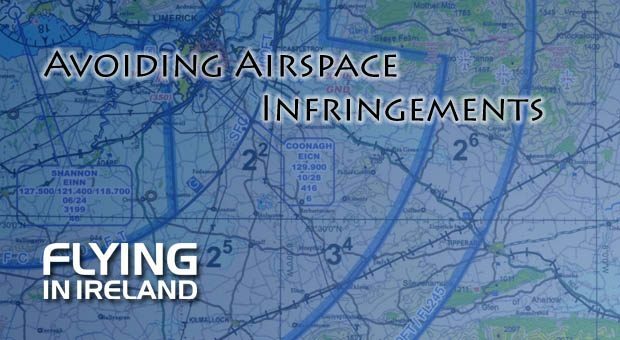 An airspace infringement occurs when an aircraft enters notified airspace (controlled or restricted) without previously requesting and obtaining clearance from the controlling authority of that airspace, or enters the airspace under conditions that were not contained in the clearance. 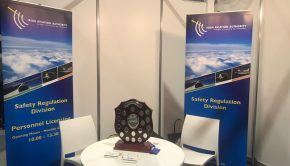 In the Irish Aviation Authority (IAA) State Safety Plan 2018-2021, Airspace Infringement by General Aviation aircraft has been identified as a safety issue. So what can we as pilots do about it? Unfortunately, the IAA do not publish details on airspace infringements so we have no idea if they are on the increase, decrease or relatively constant. There is a graphic (see below) published on the IAA website dated 2014 which provides limited insight into where these infringements occur in the Dublin CTA. It’s not possible to determine whether these are vertical or horizontal infringements. The general European trend is that infringements are on the rise so let’s take a look at some of the reasons why. A graphic published by the IAA from 2014 indicating the location of some airspace infringements. Unfortunately there are no further details available about trends or other hotspots for infringements. 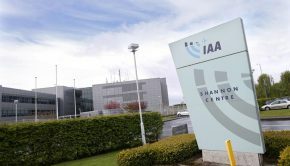 IAA. 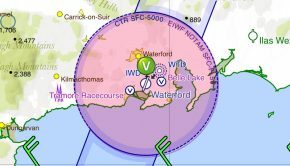 Use of Moving Maps with an airspace warning. Use of a Frequency Monitoring Code (FMC) or other service where FMC was not available or appropriate. Recognition of/dealing with overload, fixation and distraction. Better familiarity with aircraft and equipment. Controllers will first try to maintain or regain separation between the infringing aircraft and any other traffic before trying to establish contact with the infringing pilot. If contact can be established the situation can be resolved very quickly and the controller will assist the pilot in vacating the airspace. Let’s look at each one of the four causal factors individually.Airspace infringements can cause huge disruption. Once an aircraft has infringed, it is unknown and must be given separation from other traffic. A few minutes of infringement can result in wide spread knock-on effects as controllers must assume that the infringing pilot is lost and therefore their movements unpredictable. A buffer is established around the infringing aircraft of three miles or 3000ft. The buffer may encroach on an airport’s final approach track or standard departure tracks, therefore stopping arrivals and departures. 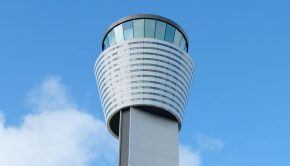 A device to give the pilot an alert to make them aware that the aircraft is approaching notified airspace and that a decision is due to prevent an infringement. For this analysis the working group used SkyDemon but there are other products available that provide similar information (e.g. RunwayHD, ForeFlight etc.). The group reported on the proportion of infringements that would have been prevented had SkyDemon been properly used. 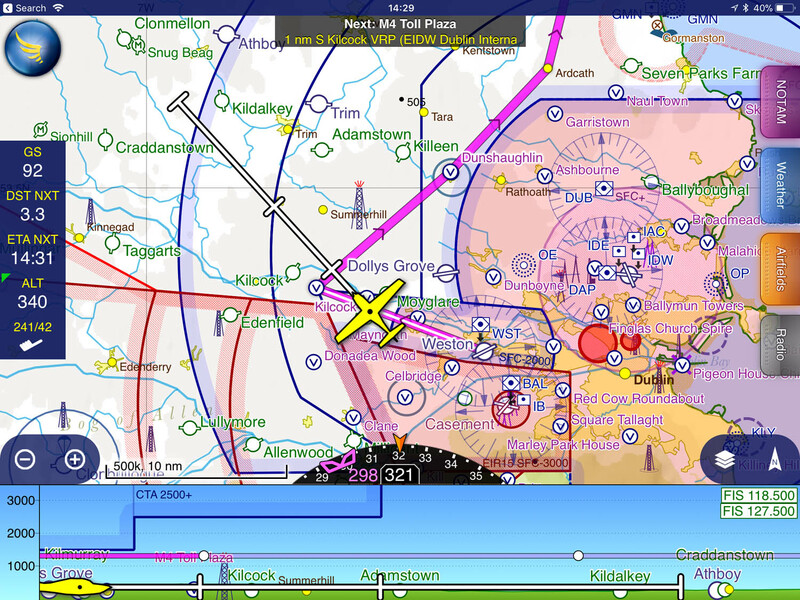 SkyDemon has some very useful features to inform you if you are likely to penetrate controlled airspace. Make sure these warnings are enabled. Ad hoc change of plan often shortly before departure. Most subject aircraft were not carrying such devices, and, of those that did, in many cases the pilot apparently either did not know that the alerts were available, chose not to use them or chose to turn the device off. Many aircraft were fitted with a GPS which was either not used, or not able to give useful alerts. If you don’t know how to use your device, or built in aircraft GPS system, take some time to learn on the ground using a simulator (usually available on the manufacturer website, e.g. Garmin or the built in simulator feature in SkyDemon). If you’re still not sure, sit down with an instructor for an hour and find out. It’s a small price to pay to avoid a potential future airspace infringement. SkyDemon has a built in Simulator mode that allows you to practice a flight from the comfort of home to get used to the features of the software rather than attempting to do it in flight. 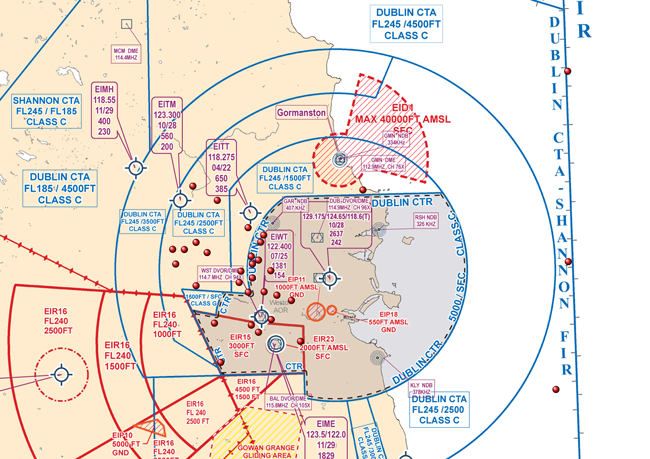 If you have a functioning transponder, use the Listening Squawk codes if operating close to Dublin or Shannon CTAs. 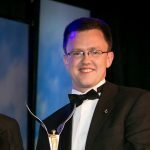 The listening squawk, or frequency monitoring code as it’s officially called, was introduced into Ireland in 2015. It is a discrete Mode 3A SSR code that be may selected when flying in the vicinity of controlled airspace. In the Dublin CTA, aircraft monitoring 118.500MHz, should squawk 0401 to indicate they are monitoring the frequency. 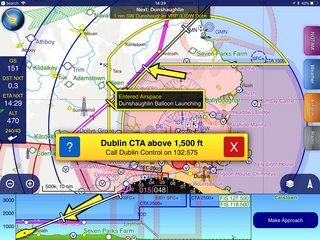 Aircraft operating elsewhere in the Shannon FIR, should squawk 2655 when monitoring 127.500MHz. This is a preventative measure, it may permit a controller to contact an aircraft (subject to controller workload) prior to an infringement taking place. 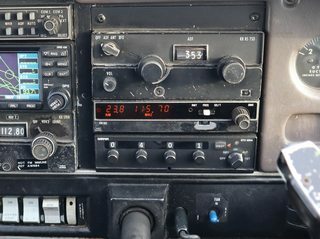 In the event of an infringement occurring, it will allow rapid communication to be established between the controller and aircraft and reduce the impact of the infringement. A common error is to change frequency and forget to change squawk back to 7000. Don’t get distracted from flying the aircraft! Recognising you’re are becoming task saturated or overloaded does not just apply to airspace infringements but to all aspects of flying. If the level of workload is getting so high that you can no longer manage, situation awareness is reduced. 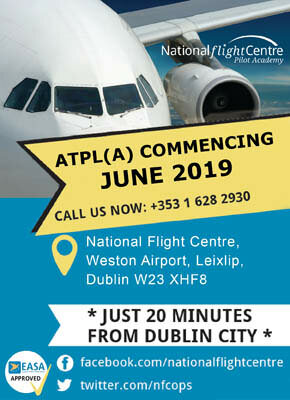 Your focus will be directed towards the inside of the aircraft (dealing with passengers, failed equipment, figuring out how to work your GPS etc.) which could easily lead to loss of awareness as to what’s happening outside. Not only is lookout affected, but identifying your position relative to airspace may also becoming problematic. The solution here is to prioritise your workload. Fly the aircraft. Once the aircraft is under control, confirm your position. If this can’t be done by map reading or GPS, ask ATC. Overload, fixation and/or distraction is most likely to happen to new inexperienced pilots, or pilots who are not current. You can take some additional measures if you fall into this category. Don’t plan to fly close to controlled airspace. The CAA are currently running the Take2 initiative. Fly at least 2 nautical miles from the boundary of controlled airspace and at least 200ft below the vertical limitation. Of course, you can fly even further away if you like! All pilots will have a capacity limit. The actual limit will vary from person to person, but if you recognise there is a limit and take measures to stay within it then the instances of infringement due to overload should reduce. 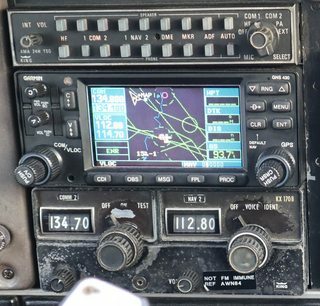 Are you familiar with how to use all of the GPS, NAV and Comms function on your aircraft? A lack of familiarity with the aircraft or equipment led to problems ranging from being surprised by climb performance leading to vertical infringements to not using equipment installed, e.g. GPS, because the pilot was not familiar with its operation. In some cases, unfamiliarity combined with distraction led to overload and the resulting infringement. If you’re not familiar with aircraft or equipment, do your homework on the ground prior to flight or ask an instructor. Again, it’s a small price to pay for avoiding an infringement. To summarise, there are a number of steps General Aviation pilots can take to reduce the possibility of have an airspace infringement. Be alert for distractions and high workload situations. 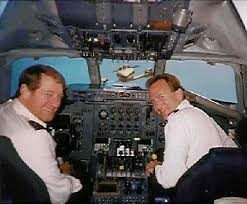 If you start feeling stressed or under pressure, focus on flying the aircraft, navigating and then communication. Most other things can wait until the aircraft is on the ground. If you’re unsure of your position, call ATC and ask for help. If you’re not sure of the frequency to use, dial up the emergency frequency 121.500 Mhz and ask. Be familiar with your aircraft and its equipment. If you’re not, read the manuals, practice on the ground or ask an instructor for help.